Main Events, the promoter of former light-heavyweight world titleholder Sergey Kovalev, formally requested that the WBO promote Kovalev’s Nov. 25 bout with Vyacheslav Shabranskyy, the main event of an HBO-televised tripleheader (10 pm. ET/PT at The Theater at Madison Square Garden in New York City, to a vacant world title fight. 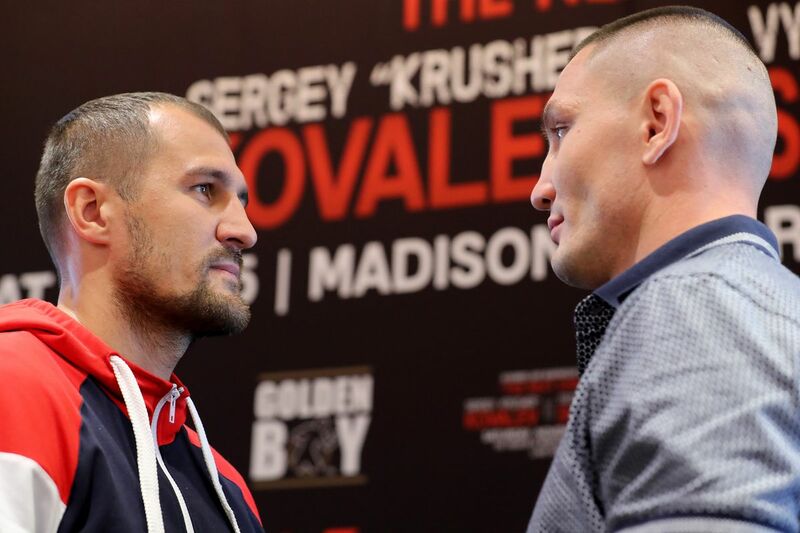 On Thursday, they got their wish, as the WBO, during its annual convention aboard a cruise ship in the Caribbean, voted to sanction Kovalev-Shabranskyy as a vacant world title fight. Kovalev (30-2-1, 26 KO’s), 34, born in Russia and now residing in Los Angeles, is returning to the ring after suffering back-to-back defeats to Andre Ward, who retired in September. 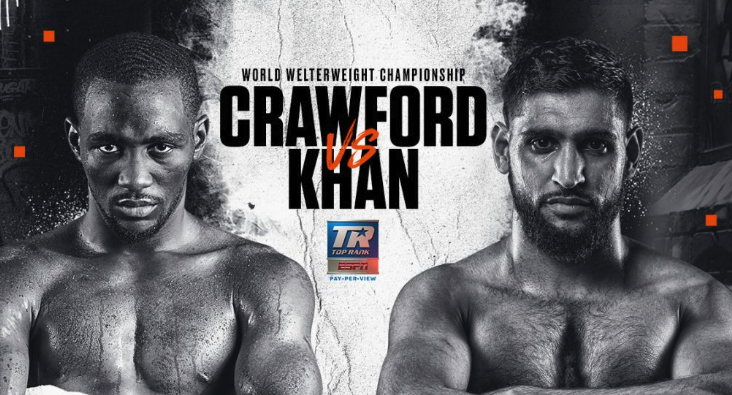 Their first bout in November 2016 ended with a controversial unanimous decision in a fight that could have gone either way. However, Ward knocked out Kovalev in a masterful performance in their June grudge match at Mandalay Bay Hotel & Casino in Las Vegas. 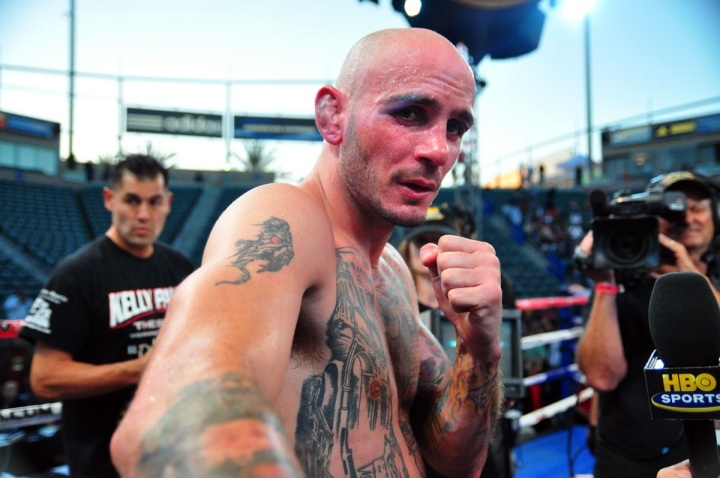 Shabranskyy (19-1, 16 KO’s), a 30-year-old Ukraine native fighting out of Los Angeles, has won two straight since getting knocked out by former amateur standout and current world title contender Sullivan Barrera with a big overhand right. 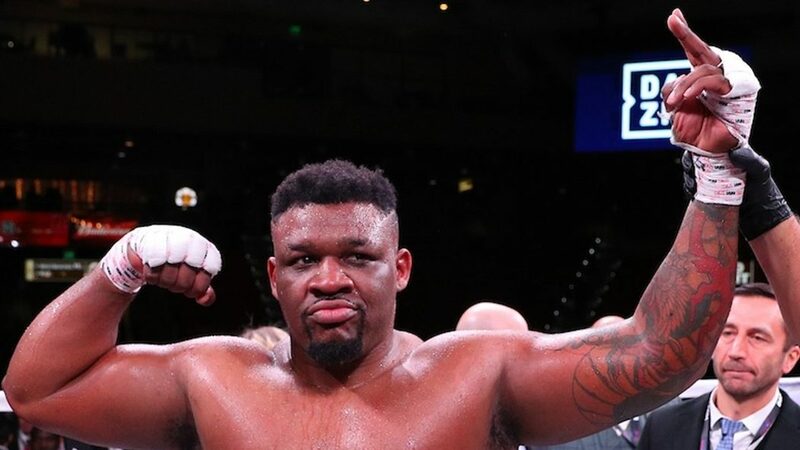 He was last seen in the ring in August when he stopped Golden Boy prospect Todd Unthank-May in the seventh-round of a fight for the vacant WBC (USNBC) light heavyweight title. 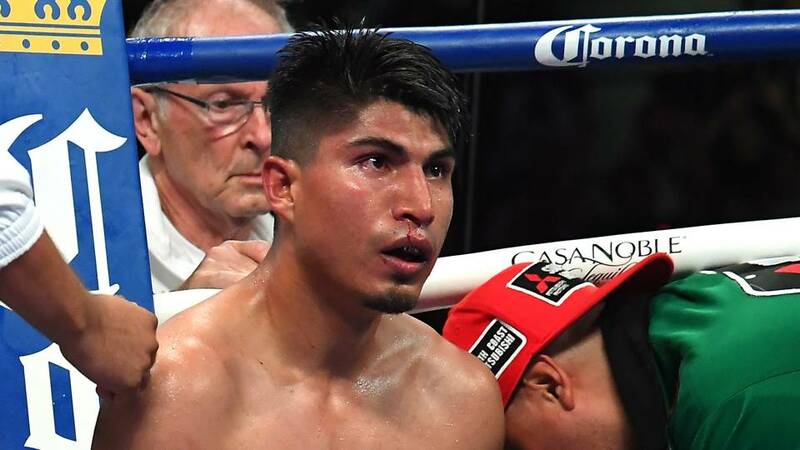 In the co-feature, Barrera takes on former interim titlist Felix Valera (15-1, 13 KO’s), who lost a 12-round unanimous decision to hot prospect Dmitry Bivol in May 2016, in a 10-round bout, with the possibility of facing the winner of the main event. Former titleholder Jason Sosa (20-2-4, 15 KO’s) squares off against former title contender Robinson Castellanos (24-13, 14 KO’s).